In less than two weeks, The CW’s greatest heroes will gather for the reality-warping Elseworlds crossover event. 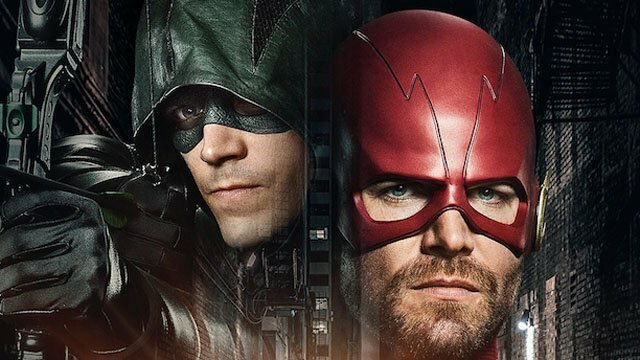 To build further anticipation, the network has released official synopses for the individual episodes of The Flash, Arrow, and Supergirl that make up the crossover. The summaries, listed in order of air date, provide new info regarding the trajectory of the event’s storyline. Naturally, details surrounding the crossover’s final installment are the most vague in order to avoid spoiling too much. You can check out each episode’s synopsis below. You can share your thoughts on the Elseworlds summaries in the comment section below!